It is regrettable that the U.S. Department State’s 2007 Human Rights Report still does not give objective observations on the real situation in Viet Nam and is based on false and prejudiced information, the Vietnamese Foreign Ministry spokesman said. Mr. Le Dung made the comment in response to a correspondent’s question regarding Viet Nam’s reaction to the U.S. Human Rights Report released on March 11 that mentions issues in Viet Nam. 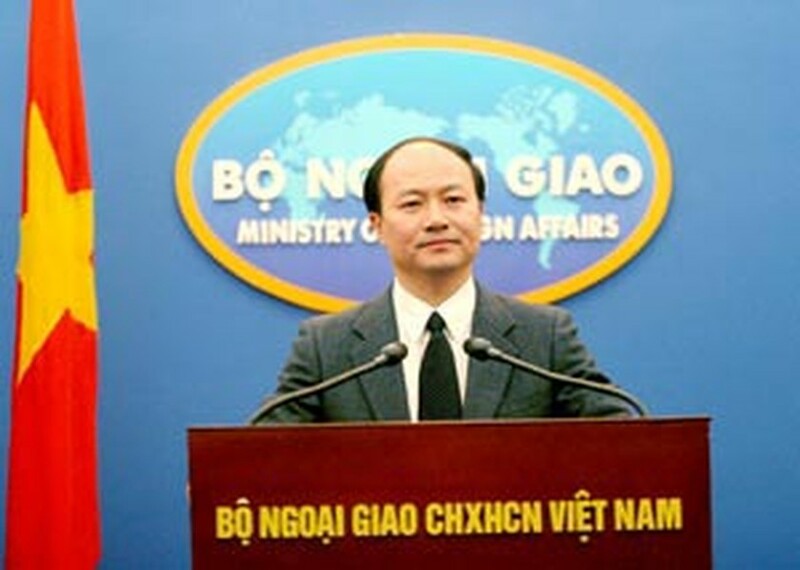 During the past years, Viet Nam has made great achievements in ensuring and developing its citizens’ freedom in all fields, including freedom of speech, freedom of press and freedom of information, which, he said, can be clearly seen through the strong development of means of communication, especially the Internet. 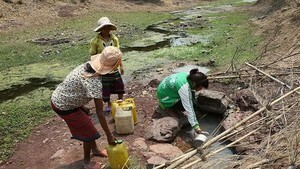 These achievements have been recognized and highly appreciated by international community, he added. Dung went on to say that the State of Viet Nam always respects citizens’ rights to freedom and democracy. However, like in other countries, it is unacceptable if these rights are exploited to violate the law. “Nobody in Viet Nam has been arrested for reasons relating to political views or religion, and only those who violate laws are handled in accordance with law,” the diplomat stressed. Dung said it is normal that Viet Nam and the U.S. have differences in human rights issues and called upon increased exchange and dialogue based on equality and without interference in the other’s internal affairs. These talks would help raise mutual understanding between Viet Nam and the U.S. in human rights-related issues as well as contribute to boosting bilateral ties in line with the US-Viet Nam Joint Statements issued on May 2005 and October 2006 between the two high-level leaders, he concluded.